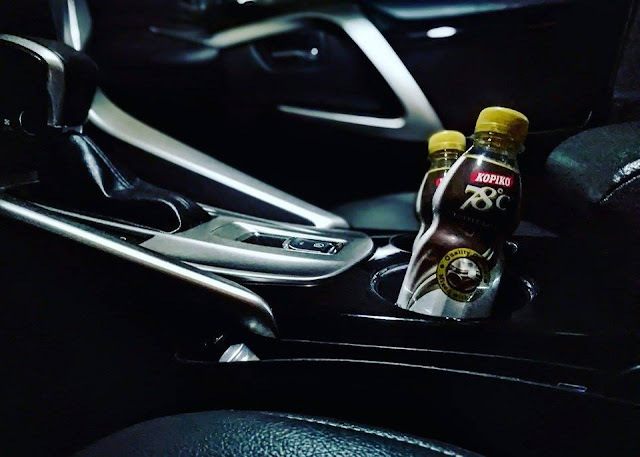 We have always turned to coffee whenever we need an instant pick-me-up. This is especially true now that we can enjoy coffee anytime, anywhere with the rising popularity of ready-to-drink coffee. And it’s no mystery why. Coffee, with its caffeine, does a lot of amazing things; it can increase our energy levels, it can make our brain more alert and focused, and it can enhance our mood, among other notable benefits. These make coffee the go-to energy booster for us who want to get things done before deadline or just get through the afternoon on a cold, rainy Monday. However, caffeine also has side effects that may hinder us from enjoying coffee as much as we want. To help eliminate these side effects, below are important points to consider if you want only the best that coffee can offer, whether you’re a first-time coffee drinker or a certified coffee aficionado. According to a paper published by the International Life Sciences Institute last April, an adult can consume up to four cups of coffee a day without feeling any discomfort. This is only on average for adults, though. Since the effects of caffeine vary greatly from person to person, the best way to know how much caffeine your body can ingest without problems is by listening to it. If you feel anything weird after your second cup, then stop at two cups. For some, drinking coffee on an empty stomach can result in unpleasant sensations in the gut. This is because most types of coffee are known to have a pH of below six, which means they’re acidic. If you’re drinking coffee for the first time, it’s best to have a quick bite or two beforehand to avoid sudden gastrointestinal distress. Consuming coffee on a regular basis increases your caffeine tolerance, which in turn diminishes its stimulatory effects on your body. Cutting back on the amount caffeine from time to time is a great way to reset your body’s tolerance, ensuring that its positive effects are easily felt again. An abrupt stop in the consumption of caffeine can trigger symptoms of withdrawal, including sleepiness, headaches, dizziness, and irritability. If you want to reset your caffeine tolerance, you can continue consuming coffee as long as the serving is less than what you normally consume. Drinking coffee a few hours before bedtime can delay your body’s circadian rhythm, forcing it to stay awake at the wrong time, which is during bedtime. For better sleep at night, try to impose a cut off time for coffee consumption for the whole day at around six hours before going to bed. Most people drink coffee thinking that it can make up for their lack of sleep, but consuming coffee after a few days of extreme sleep deprivation won’t be effective for staying awake anymore. It can be unhealthy, too, as it can lead to reduced alertness, poor cognitive function, and even fatigue, among others. If you haven’t slept properly for days in a row, nothing is as rejuvenating and energizing as catching a few Zs. 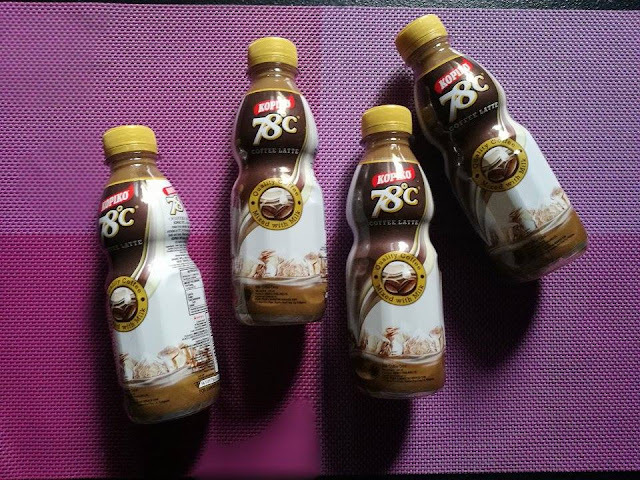 Coffee drinks, especially ready-to-drink varieties like Kopiko 78°c have become one of the driving forces that enable Filipino students and professionals to conquer all the challenges that they face every day. But while enjoying coffee is not a bad thing, drinking in moderation is still key to a healthy consumption and a great coffee experience.